This edition of the PSN Weekly is the final update for this year. We see the release of Minecraft on the PS3. 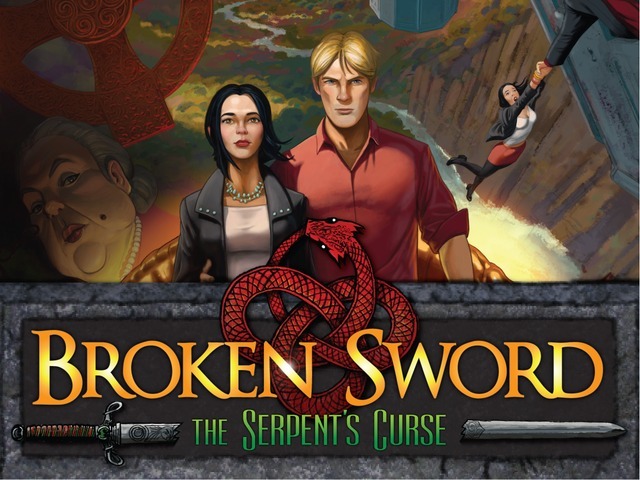 Also of note is the first part of the fifth game in the Broken Sword series, titled The Serpent’s Curse, which is out now for the PS Vita. PlayStation Plus members can expect a discount for this new RPG. The latest episode of The Walking Dead is also out for PS3, and a number of new indie titles take the stage. Pinball Arcade Free Trial and upgrade. Zen Pinball 2 Free Trial and upgrade. All The Remains £3.99/€4.99 Trial available. 9-in-1 Mega Pack £2.39/€2.99 Not available in Russia. Indie Hits Bundle £3.19/€3.99 Not available in Russia. The Ultimate Foosball Bundle £2.39/€2.99 Not available in Russia. Tiny Brains £15.99/€19.99 Trial available. Dragon Ball Z: Battle of Z Demo Free Demo. Curse (Part 1) £9.99/€12.99 20% off for PlayStation Plus members. (Part 1 & 2 bundle) 10% Episode 2 will not be available until after release. Not available in New Zealand or Russia. Cross-buy for the PS3 and PS Vita.